The life of an average Internet marketer is usually full of emails. Whether they are creating newsletters, sending out messages to prospects or replying to customers, before they know it they are up to their necks in emails. 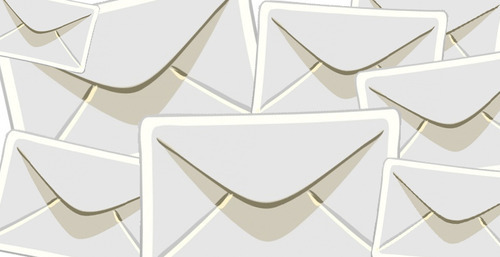 Now, wouldn’t it be great if there were some sort of email management solution that could help free up a marketer’s time? Allowing them to reduce the amount of time spent managing their emails to focus on the real important stuff? 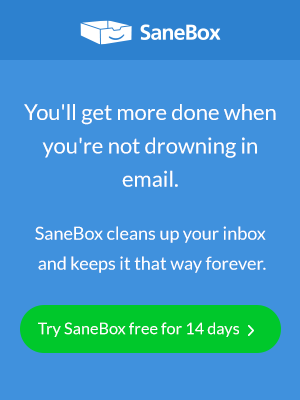 Gee whiz, if only such a thing existed… oh wait, it does, and it’s called SaneBox!